Carnauba wax, also known as queen of waxes, is of a vegetable origin, natural and sustainable product with a wide variety of uses. Pontes Indústria engages in practices that protect natural resources, conserve biodiversity, and only use approved substances. 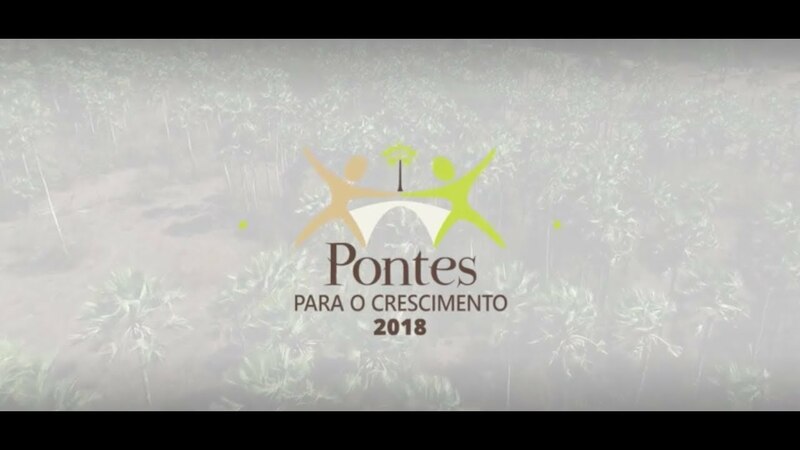 Pontes chooses to promote a better world by working to protect the environment.